Tiddly Inks Challenge: Challenge #163 - Paws for Thought!! 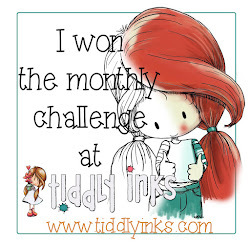 Are you all set for another fun Tiddly Inks challenge?!! 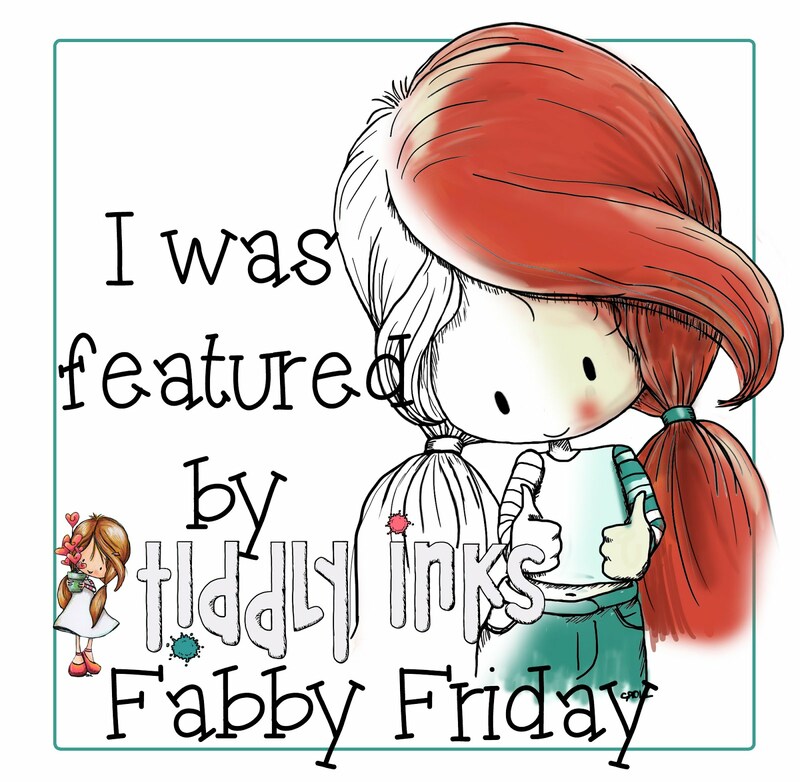 I know the Tiddly Inkers are! 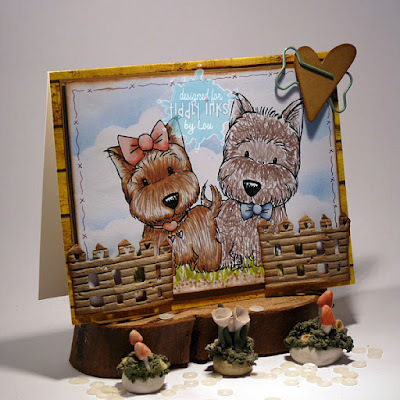 this challenges creations are just PAW-fect! he he he!! Grab your favourite Tiddly Inks stamp or digital image and think along the lines of pawsy cuteness!! Images/stamps from the Animals Inking it up sectionin the store, your Tiddly Inks stamps with animals on,animal themed papers/ embellies, scenes! Jeanette using Ricky Hanging around clear stamp set. Karen using Set of kitty's. Portia using Dogs R Fun. Pami using Flying High Annabelle. Larissa using Set of kitty's. Myndi using Cat Love fever. Jan using Girls Best Friend. Kate using Annabelle and puppy love. Lisa using Purfect Birthday Wryn. Pattie using I Wuf You. Rosica using I Wuf You. & I Wuf You clear stamp set. Janine using Wryn Thank you Beary Much. Lysa using I wuf You. Lucianna using Cat Love Fever. Tobi using Wryn Scooting By. I love all the DT creations!! Gorgeous!! Love seeing all the different images! Just perfect! Thanks for another fun challenge! Oh my...super cute DT samples. Thanks for the "paws" challenge. It was fun to play!